A range of accessory cables for use with the various alarm systems to protect a wide range of merchandise on open display. 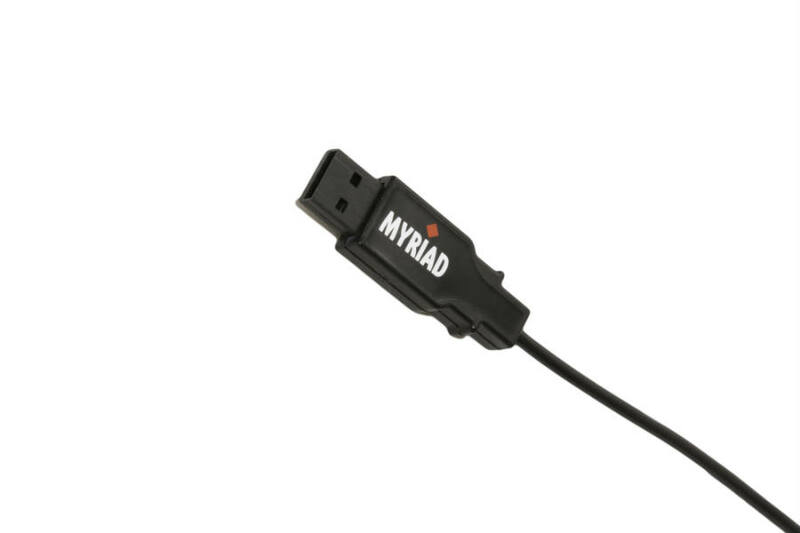 The Myriad USB Connector can protect any item with a USB A port. 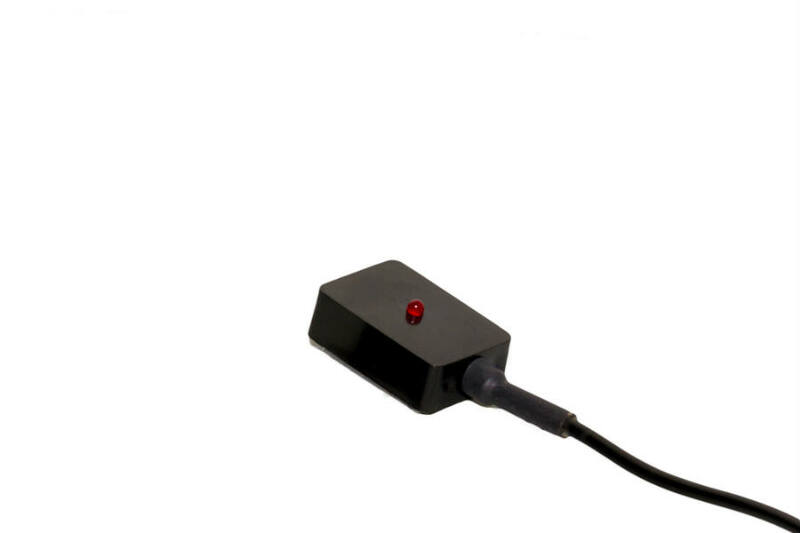 If it is removed from the protected item, the alarm will be activated and the LED will light up to indicate which product has been tampered with. 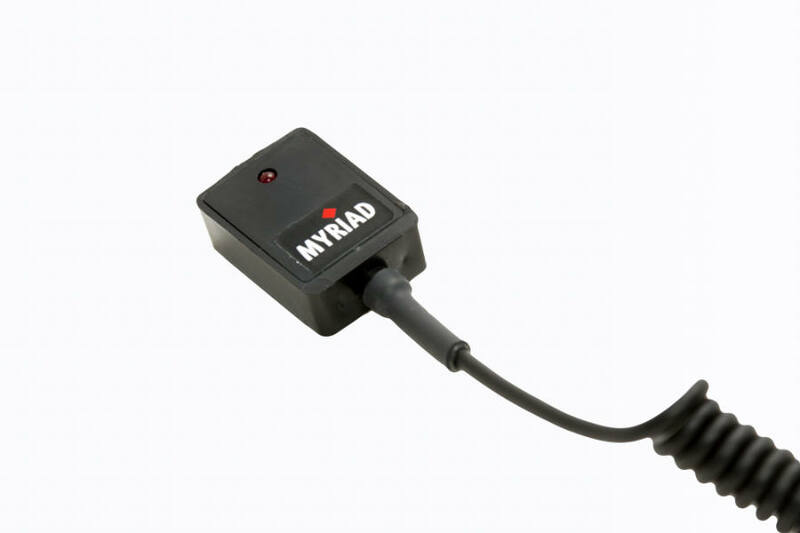 The Myriad Tab Connector uses the Myriad Tab to provide one of the most secure methods of protecting merchandise on open display. If it is removed from the protected item, the alarm will be activated and the LED will light up to indicate which product has been tampered with. 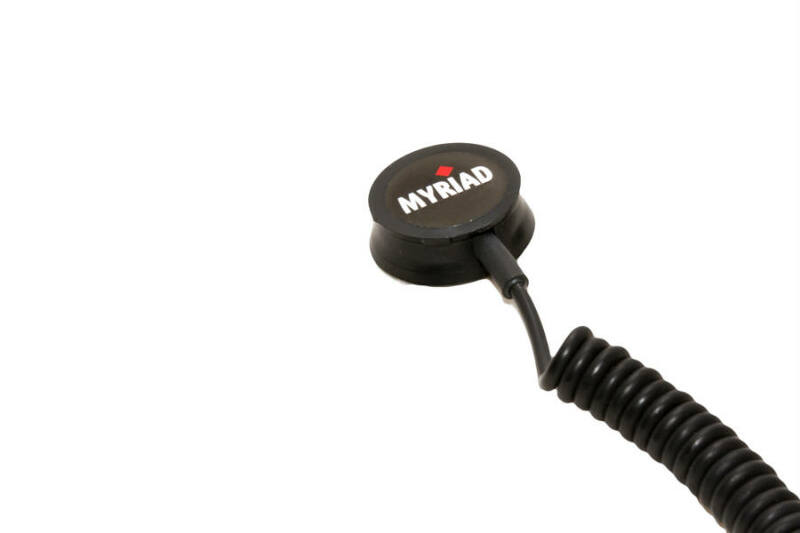 The Myriad Capstan Limpet is a circular, self adhesive accessory cable which secures to a wide range of products with a 25mm replaceable washer and can be supplied on either coiled, straight or loop cable. 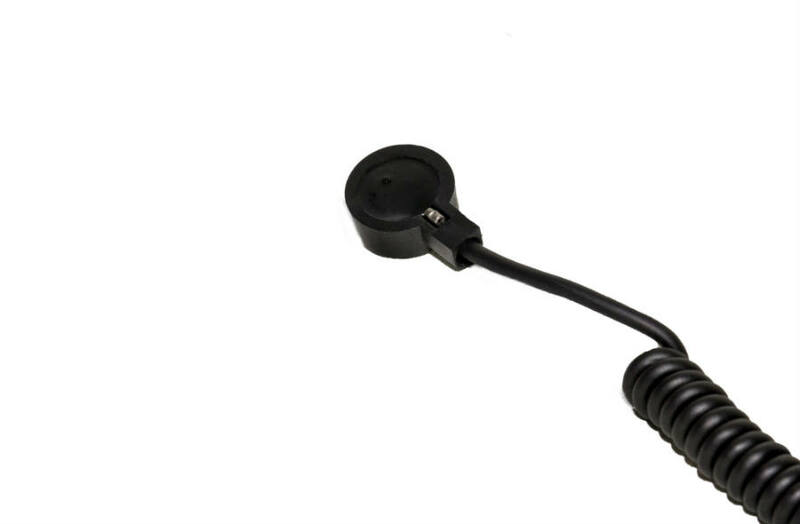 The Myriad Square Limpet is a rectangular, self adhesive accessory cable complete with LED which secures to a wide range of products with a 30mm x 20mm replaceable washer and can be supplied on either coiled, straight or loop cable. 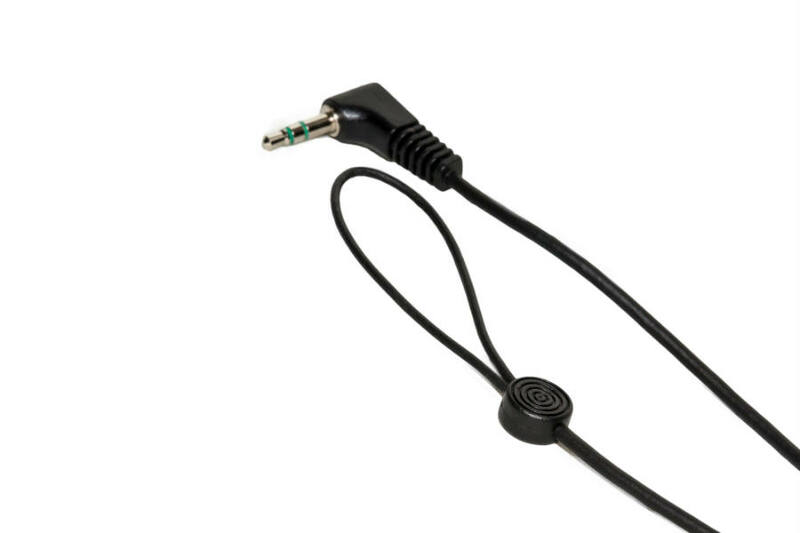 The Myriad Mini Limpet is a circular, self adhesive accessory cable for use on smaller surfaces with a 17mm replaceable washer and can be supplied on either coiled, straight or loop cable. 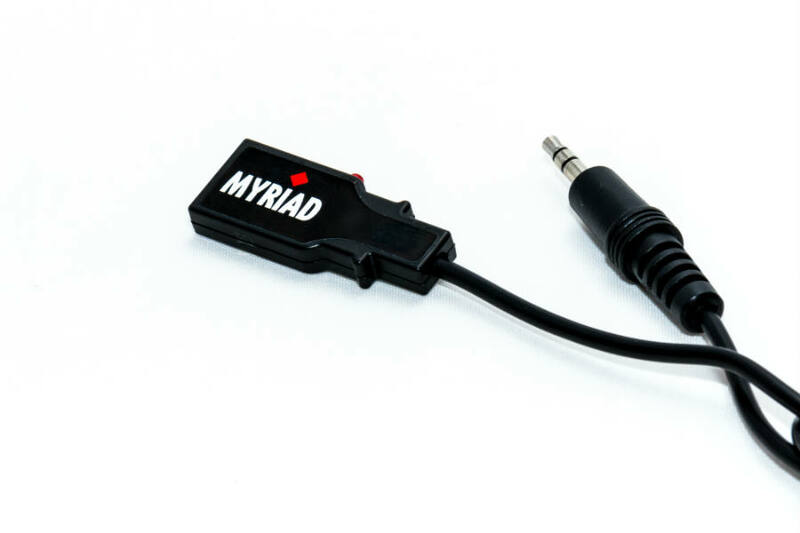 The Myriad Mini Eyeloop has been specifically designed for protecting cameras and power tools. Supplied with coiled cable.